With IMSA switching away from its Continental Tire partnership in favor of Michelin in 2019, the latter has been working to bolster its relationship with working Prototype and GT Daytona teams. The series is nearing a massive change including the rebrandings of its Continental Tire Sportscar Challenge and Tequila Patron North American Endurance Cup segments, both transitioning to Michelin-backed programs. As part of this initiative, Michelin has announced that it will offer tests to teams at various tracks throughout 2018 so that they may familiarize themselves and their setups with the GT3-spec and LMP2 tires which will be used next season. In an interview with Michelin Alley, Chris Baker, the director of motorsports for Michelin North America, explained that the French tire company has had successful meetings and developments with teams in the last two months, starting at the Rolex 24 in Daytona. In efforts of reinforcing its presence and availability ahead of the coming season, Michelin will be offering "on-track opportunities" to those who wish to test its products and compare them to current components. 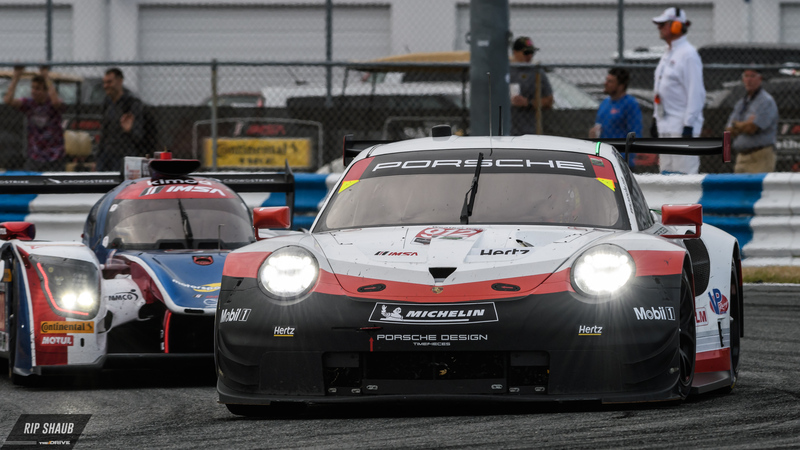 Baker then elaborated by mentioning several tracks that these tests will be available at as well as dates including Road Atlanta (June 11), Watkins Glen (July 2), Road America (Aug. 6) and Road Atlanta once more on October 15. A spring date is also set to be determined at Daytona International Speedway. 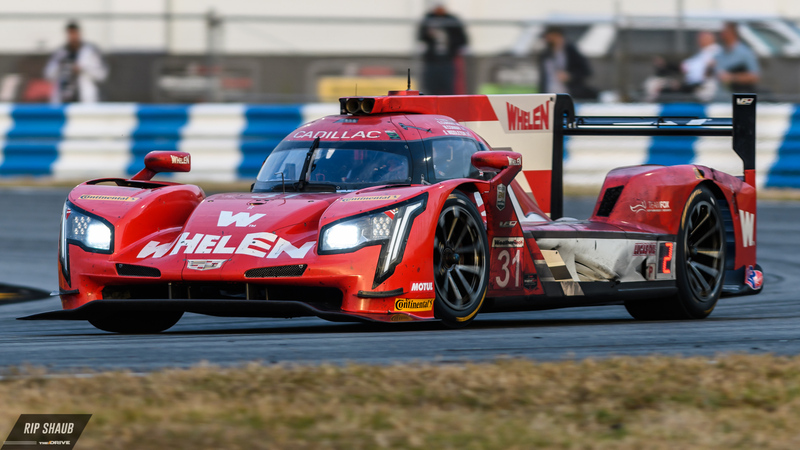 He explained that a majority of these tests will be held alongside IMSA WeatherTech Sportscar Championship events in order to keep costs low for teams. “We will offer invitations to representatives of each team and their associated vehicle or chassis manufacturers in Prototype (DPi/LMP2), GTD, Michelin SportsCar Challenge, and LMP3 to run one car at each on track opportunity," Baker continued. "Each team will be offered the opportunity to participate in at least one on-track day during 2018. Identification of the teams and manufacturers selected for these on-track sessions is being done in partnership with IMSA. The IMSA support series will be retitled as the 'Michelin Sportscar Challenge' in 2019. Michelin will become the official tire for Prototype, GTD, and Michelin Sportscar Challenge competitors next season with GTLM expected to stay open for selection; however, it's likely that this will also be a stacked field as all five of the current teams run Michelin.